Victorian filly Hiyaam is set to continue her classic campaign with a trip to Brisbane for the Queensland Oaks. Trainer Mick Price is planning a tilt at the G1 Queensland Oaks (2200m) at Doomben on May 26 following her gallant second to Unforgotten in Saturday’s ATC Oaks (2400m) at Randwick. 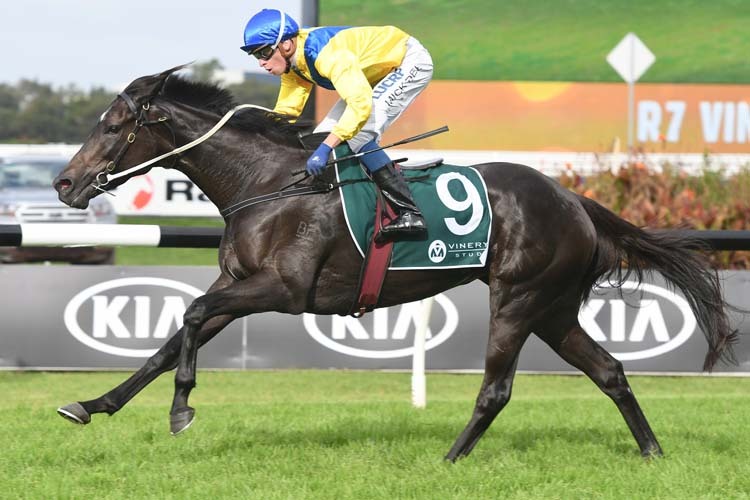 Hiyaam had beaten Unforgotten at their previous start in the G1 Vinery Stud Stakes (2000m) at Rosehil and Price is confident her front running style is made for the Oaks distance at Doomben.